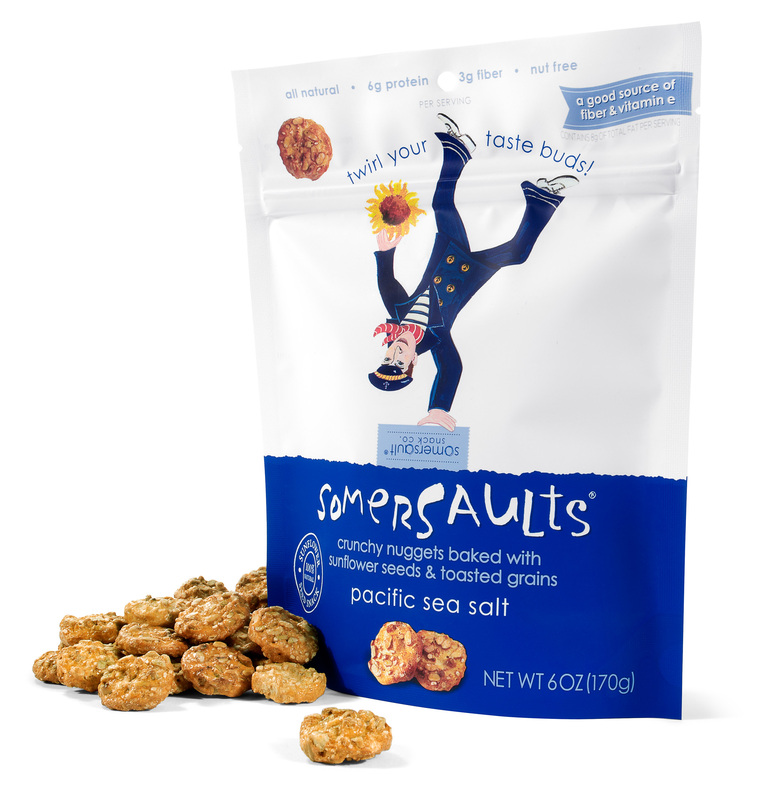 Where have these crunchy little snacks been all my life?! I could munch on these all day! My goodness. I just LOVE finding PERFECT PRODUCTS just like this one. Sure it’s vegan, low carb, high protein, nut free, and on and on but you almost feel guilty eating them because they are so freaking delicious! Instead of crappy chips and bad for you candies, these need to be sold at every vending machine, gas station, & snack aisle in the world. AND 50% more protein than almonds! So, what ARE you waiting for? Give these a try today. And stock up, trust me!